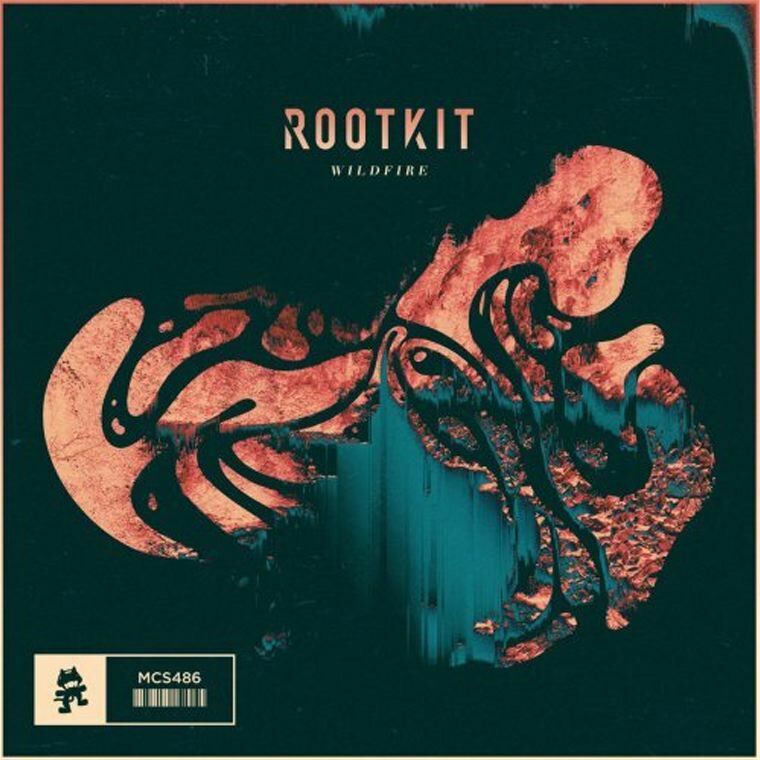 After a year’s worth of House singles, Rootkit has finally returned to his Drumstep roots in the form of the understated Wildfire. It doesn’t contain any lyrics, however both drops sound like they’re made from warped vocal chops, with a clean bass underneath that will get you moving in no time. Wildfire isn’t the type of song that would be played in the climax of a set, instead it’s more of the kind of song that would finish off a night on a mellow tone. But that’s good, because its ability to sound downbeat yet still make you want to dance is something that is rarely heard in a scene where everything gets turned up to 11. You can give the tune a listen below.